Stora Enso is a leading provider of renewable solutions in packaging, biomaterials, wooden constructions and paper on global markets. 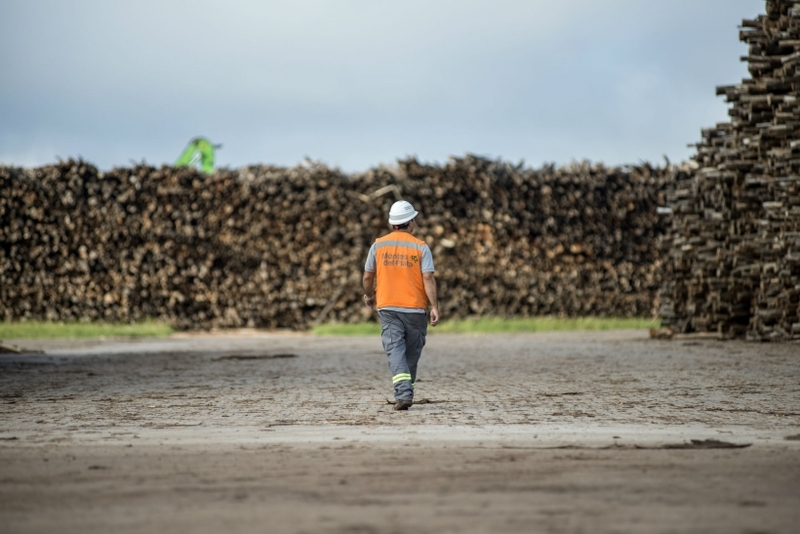 Our aim is to replace fossil based materials by innovating and developing new products and services based on wood and other renewable materials. 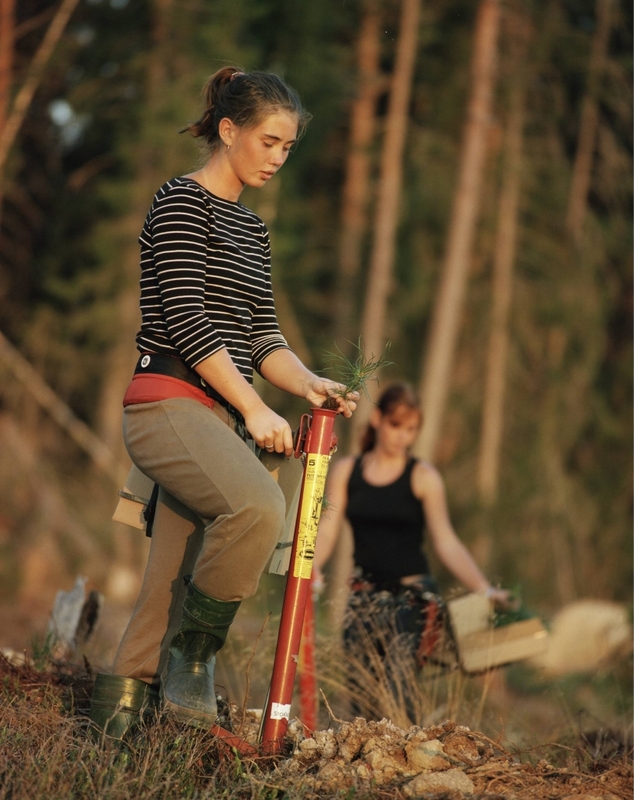 We employ some 26 000 people and are publicly listed in Helsinki and Stockholm. "Do Good for the People and the Planet" is the purpose that guides us in all that we do: producing and selling our renewable products, buying trees from local forest owners, selling electricity generated at our mills, or managing our logistics on a global scale. Our Values, "Lead" and "Do What's Right", are a natural part of our purpose. Our value "Lead" does not particularly refer to our top management or division management. It is more about setting the example, to lead in every aspect of our business. The GROW Global Trainee Programme offers recent graduates world-class training, global exposure and an exclusive opportunity to explore yourself and the world in a truly unique way. During the 18-month programme, trainees meet with Stora Enso's top leaders, participate in leadership training at the International Institute for Management Development (IMD), go on a 3-month assignment abroad and complete a Sustainability Project with strategic and practical relevance for top management. The focus is on personal growth both individually and in a team, while the trainees also gain an invaluable high level view of Stora Enso's business and operations. One of the trainees, Matti Pöyliö, works as a Production Engineer at Stora Enso's Oulu mill in Finland. "The GROW Global Trainee Programme is probably the best possible start for your career. It offers an entrance to a large international company with an opportunity to learn the basics by doing, get insight to the company's strategy and goals and a world-class training by top-notch professionals. You also get to connect with people around the world and create a network that will support you along the way. Basically you will have all doors open for you – it is only a matter of how far you're willing to reach – the tools and support is provided by the company! But it is not only what the company offers, it is what you can offer. Your input is needed and awaited, and you are expected to challenge, rethink and take the company to the next level. This is the best thing about the GROW Trainee Programme; we are expected to come up with new ideas and also carry out new solutions into practice. 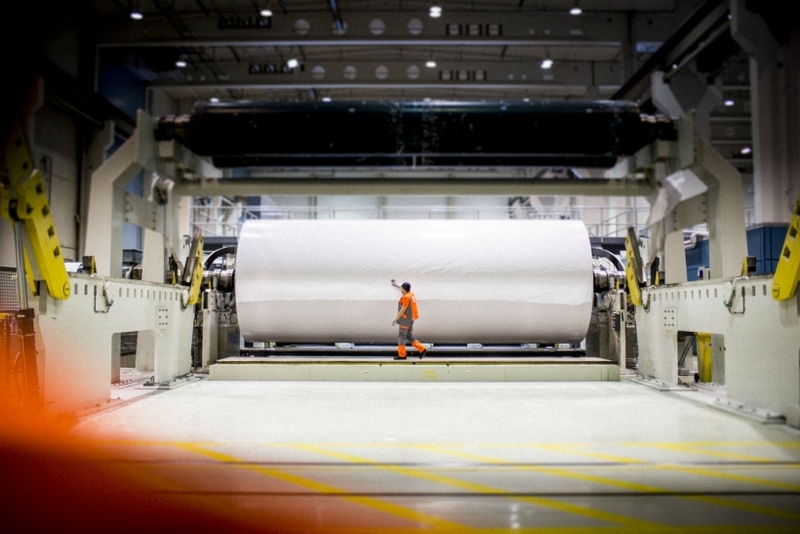 We are part of the transformation process towards more a sustainable and renewable materials providing company! ", Matti says. Another trainee, Hong Ye, works as a Sales Manager in the Consumer Board division, and is located in Shanghai, China. "My best memory from the trainee programme is all this open dialogue. Here, I don't need to worry about what I should or shouldn't say. A person cannot grow if they just stay in their own bubble – he can only grow by learning from the feedback, and rethinking how to do it better next time." Otto Mertanen, Category Manager for Sourcing and based in Stockholm, Sweden, backs up his colleagues. "I feel privileged to be a GROW Trainee. We experience so many things in 18 months that many people don't experience in a whole lifetime." Check out the timings of live talks with GROW Trainees on our website and the meetings on campus near you – and apply! 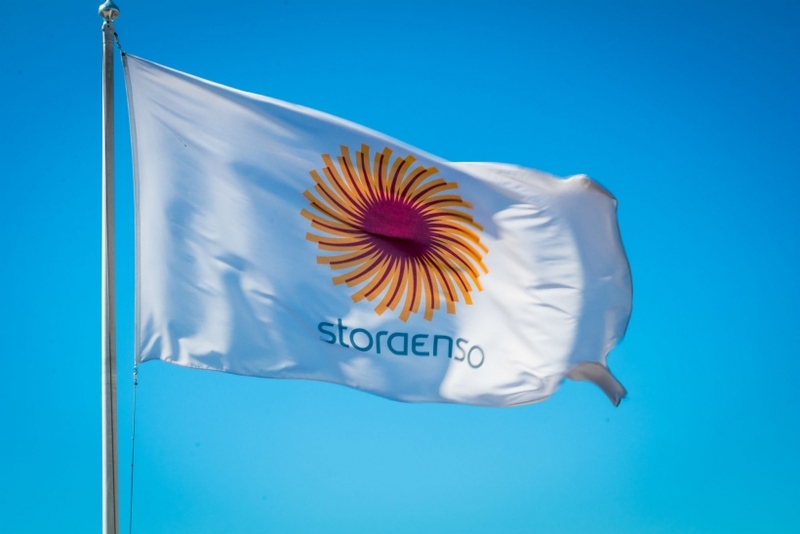 TRAINEENYHET2019-02-26, Stora Enso - Grow Global Trainee Programme startar hösten 2021 med ansökan under våren 2021. TRAINEENYHET2018-11-23, Grow Global Trainee Programme startar hösten 2019 med senast ansökan februari 2019.